When will the Teenage Mutant Ninja Turtles star get back in the ring? Arrow star Stephen Amell is about to head to the big screen playing hocked-masked vigilante Casey Jones in Teenage Mutant Ninja Turtles: Out of the Shadows. The 35-year-old also happens to be a massive WWE fan and managed to fulfil a childhood dream when he fought Stardust at SummerSlam last year. Since then Stardust’s career has been on the slide while Amell has gone from strength-to-strength as the lead of his own superhero show. But, as he tells Loaded, there’s still that nagging desire to get back in the WWE ring – but it might be tricky to make happen due to the risk involved. “I love the WWE so much and I was so honoured to take part in SummerSlam. I would love to go back and do WWE stuff,” he said. “I think some of the chances I took, when I dove off the top rope, I didn’t tell anyone from Warner Bros or Paramount that I was doing that! 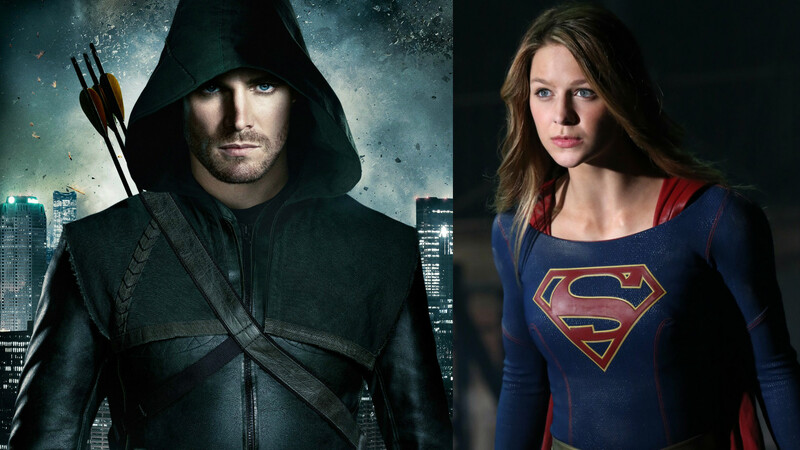 On the small screen, Amell says fans can expect to see his hero Oliver Queen crossover with Supergirl now that the latter is on the same network, The CW. Teenage Mutant Ninja Turtles: Out of the Shadows will be released in cinemas on May 30.